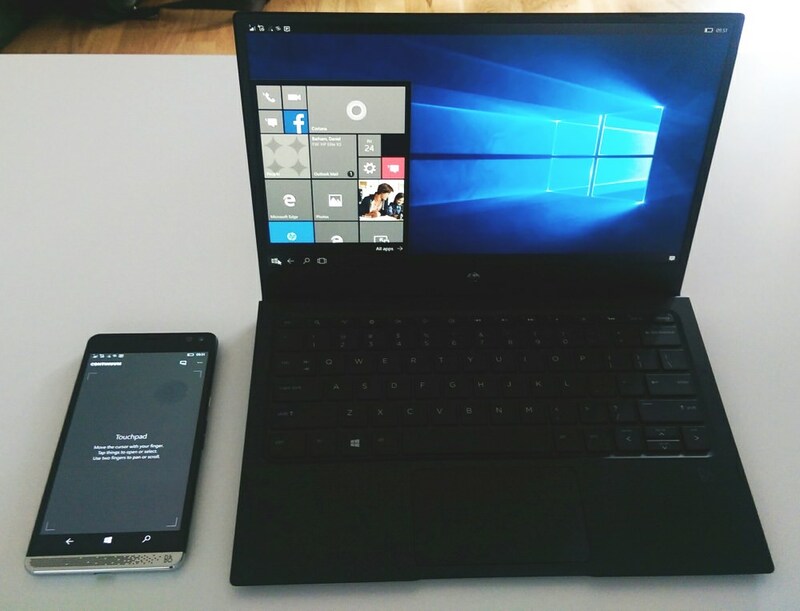 Having had a play with the HP Elite X3 and its Lap Dock, consider us at AAWP a fan. Details of pricing and availability were sketchy at the time, but they're firming up a bit, thanks to promo emails and details added on the HP web site. I thought a brief summary might be in order. 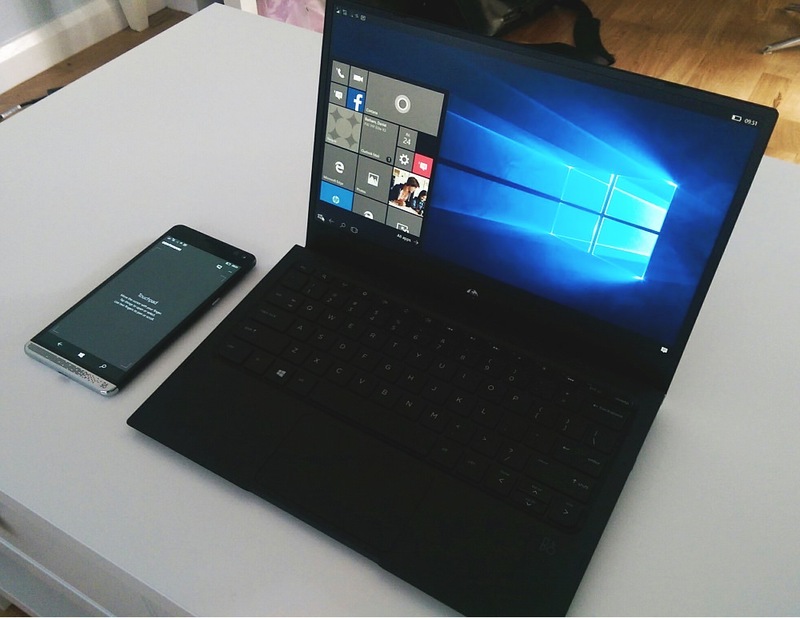 Note that the HP Elite X3 'solutions' are very much aimed at businesses, at enterprise, with the HP Workspace being a big part of the concept. Whixh is not to say that individuals can't buy the various components, but they'll come in somewhat expensively, not least because there will be VAT to pay (in the UK. Businesses won't need to worry about this). Pound prices will depend on the state of the UK currency post 'Brexit', but tech will be more expensive than it was before the referendum - Clove has the Elite X3 phone and desk dock up for £680 with delivery in early August 2016. Given the lackadaisical approach to distrubution and marketing from some other players in the Windows Phone and Windows 10 Mobile ecosystem, such geographical ambitions are good to see. The pricing is competitive with other flagship smartphones in 2016, though I really hope that the Lap Dock comes in more cheaply than currently rumoured. At - say - £150 or EUR200 it's a possible game changer, but at £300 or EUR400 it's a tech lemon and will never take off - you really should choose a separate laptop! All of this will be arriving for review in due course - watch this space. And in the meantime, our initial hands on is a good starting point.